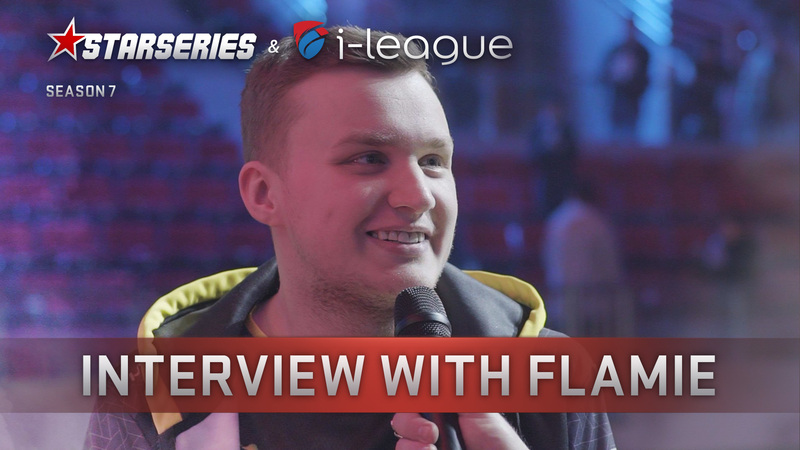 NaToSaphiX: "We showed [at the Minor] that we can play on the same level as some of the best teams in the world"
Given the fact that Sprout qualified to StarSeries i-League S6, we approached their AWPer, Niels Christian "NaToSaphiX" Sillassen, and had a conversation with him about most of the things that have been going around himself and his team as of late. 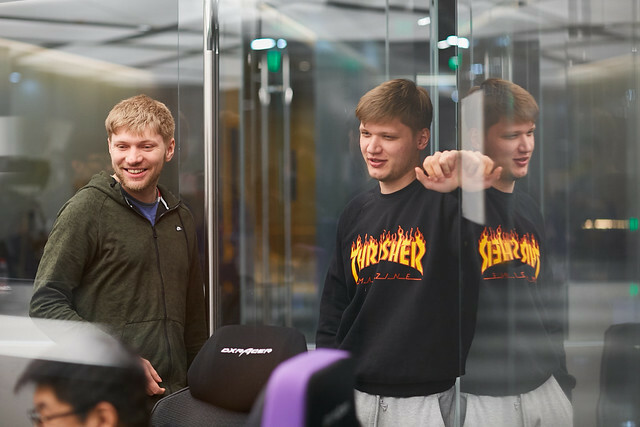 NaToSaphiX gave us his thoughts on how their performance at the Minor influenced the team, which problems about his individual shape he’s been dealing with, and even tried to explain why the Danish scene has so much talent in it, sharing his point of view on this subject. First of all, let’s talk a bit about the last Minor. Your team surpassed all expectations and made it to the top-4, where you had a decent showing but were eventually eliminated. Did this result give a motivational boost for you and your team? More importantly, what did you learn from that event, so it could help you to become a stronger team afterwards? I think every time a team has a breakout tournament, it gives them a huge motivational boost. The problem can be to put in the same time and effort as before, as now it seems like you've accomplished what you worked hard for. 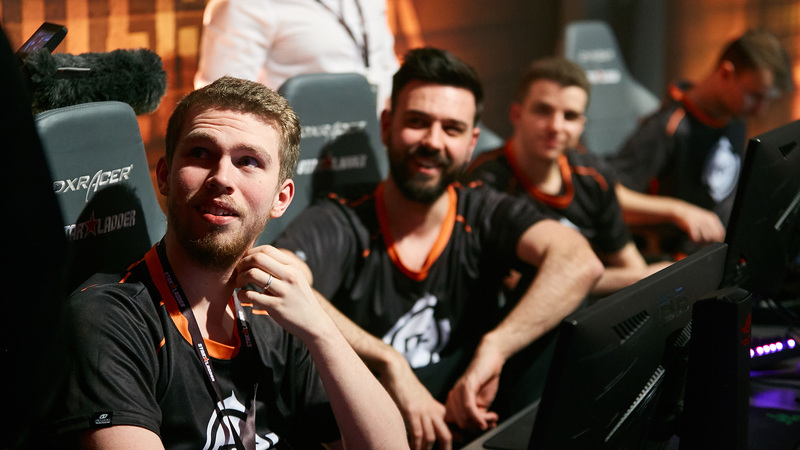 It's therefore been a bit of a bumpy ride lately, as we've been losing some stupid matches to teams we shouldn't, but, in general, I think we can be very happy with how we've been doing even after the event. I think the most important thing to take away from the event for us is obviously the experience. Playing against some of the best teams in the world also taught me a lot, since it's almost a completely different game. The #1 most important thing for me has been the fact that we now have a whole other level of calmness when we play the "smaller" tournaments, as they have now become for us, three Danes, as well. Before, I'd maybe be slightly nervous playing tournaments like Mountain Dew League and qualifiers, whereas lately I've been more calm in the StarSeries qualifier, ESL Meisterschaft versus Alternate aTTaX, and in general. I think it matured me as a player personally, and it gave me way more belief in myself and my team as a unit, which is going to be absolutely pivotal going into StarSeries i-League Season 6. As I said, your team surprised a lot of people at the Minor. But, asking about you, performance of which team, or teams, at that event was unexpected for you? It can be both in positive and negative ways. I think LeftOut was the most surprising to me. They had been playing decently going into the event, and especially ScreaM had been stepping up massively. The fact that they went out in the way that they did was quite surprising to me. Beside that, I think there were no big surprises. Kinguin going out as 7th-8th was a surprise to me, and perhaps also my friends from 3DMAX being so close to getting top-4 was also a bit unexpected. But the biggest surprise to me was our own level for sure. Now, as you will miss the Major, you will have more time to work together as a team. Are you going to practice online, or there is a bootcamp in the planning? Also, on which things you, as a team and an individual, want to concentrate in order to become stronger? Right now, we're just taking a few vacation days before we have to play the Grand Final of ESL Meisterschaft at GamesCom in Cologne. After that, we will have a few events lined up: Cross Border Esport, StarSeries i-League, MDL Playoffs, Games Clash Masters, and the likes. It's going to be lit! I think, as a team, there's a ton of things we can work on, but we haven't found a primary focus yet. I'm sure that's something we'll figure out when we get back from vacation on the 3rd of September. For me personally, I will focus on making an individual practice schedule that allows me to have more mental freedom. I usually like to go the extra mile, put in the hard work, but lately it's been negatively impacting my play. Already before the Minor in London, I was getting pretty stressed, and I desperately needed some time off to relax my overworked brain. Going into the most important event of my career, that was not going to be possible. So I played and practiced more than normally, and I could barely focus on the monitor in London. Normally, I change my monitor settings maybe once in every six months, but at the event I was changing settings more than fifteen times a day. It continued even after London when, because I wasn't happy with my own performance, I kept putting in more and more hours, which in turn made me play worse and worse. 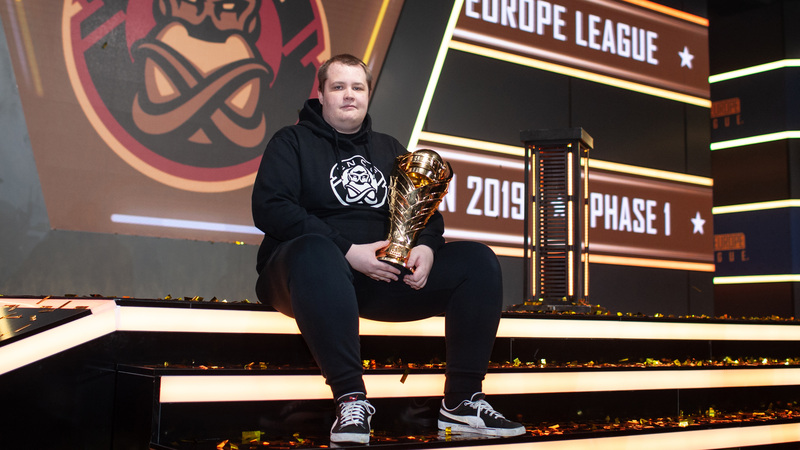 Before the Meisterschaft Semi-Final versus aTTaX, I took five days off when I didn't touch CS:GO at all and, with minimal warmup, played an insanely good second map, which saw us winning it 2-0 after my teammates had been carrying me on the first map. So for individual focus, while it sounds weird, especially to me, it will be to relax way more than before, as I've been overplaying and overworking my brain almost every day since I started playing for Sprout back in February. 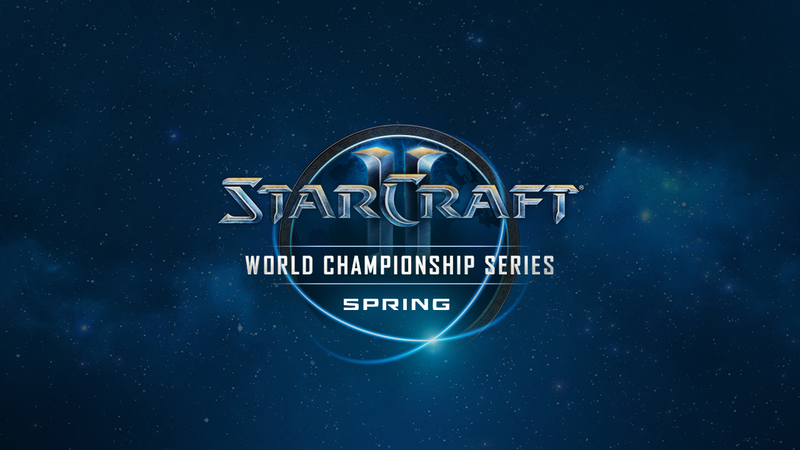 Let’s talk about your qualifying path to StarSeries i-League. You started in the group stage, made it to the Playoffs, and there were very close matches on your way to the semifinals, where you lost to Fragsters. Do you think that you, as a team, underperformed in this qualifier? I would definitely say yes. Our focus was lacking, we were not on form. People desperately needed a vacation and some time away from the game, and the qualifier was therefore for us at a bit of an unfortunate time. When we played versus pro100, we were so far gone that we really shouldn't have even had a chance in the match. The only saving grace was our coach, Tow B, who in the half-time of the second map said that we could either start focusing and win or we could lose to a team which, on paper, was worse than us. That got us kicked into gear for that one match, but we should've seriously been destroyed much earlier in that qualifier. It finally happened versus Fragsters, but I don't think we were so deserving of that semi-final spot in all honesty. After coming back from the vacation, I hope we will be primed and ready again. The level that we showed in that qualifier was less than 50% of what we can be. Any thoughts on Fragsters? They are a very promising squad but there were (in the qualifier) a few teams that, on paper, looked more solid and should have won it all. What is your general opinion on this team? I think Fragsters is a decent team, and they're showing a lot of promise for sure. I'm a bit ambivalent in regards to their playstyle. This very loose style seems to work for some teams, like Fragsters, Imperial, Red Reserve, but I've always been a supporter of a more structured approach. I think teams with loose playstyles are less consistent than structured teams, which sometimes allows them to win big against better teams while, at the same time, becomes the reason of why they lose big versus worse teams. I can't say that one style is better than the other, but I feel that if you prepare properly for these "loose" teams, you're at a big advantage. It was also the case in our Minor Qualifier match against Red Reserve, where we ended up taking a 15-0 lead on the CT-side of Train. As long as it works for them, they shouldn't change anything in their style. But Fragsters, in particular, is a team who have been going from a very high level to a crazy low level at times. With their current lineup it seems to be working out, but I'm afraid that it is a playstyle in which you can not build so much. My hope is that if their level is to drop again at some point, they'd give a more structured approach another go. At the same time, I have a lot of respect for teams like The Imperial and Fragsters who are willing to try something new. 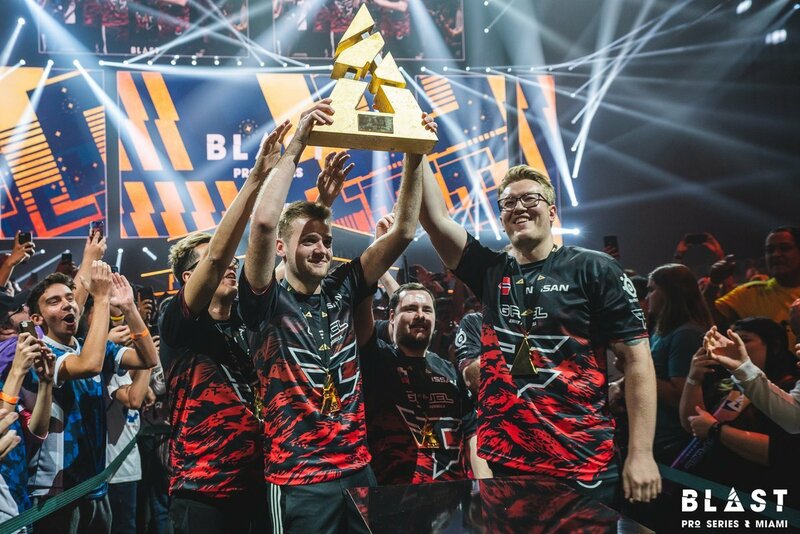 I think that their results have been really good, so maybe it's just a case of the meta changing, and I'm just a few steps behind in the evolution of CS:GO at the moment. Time will tell! 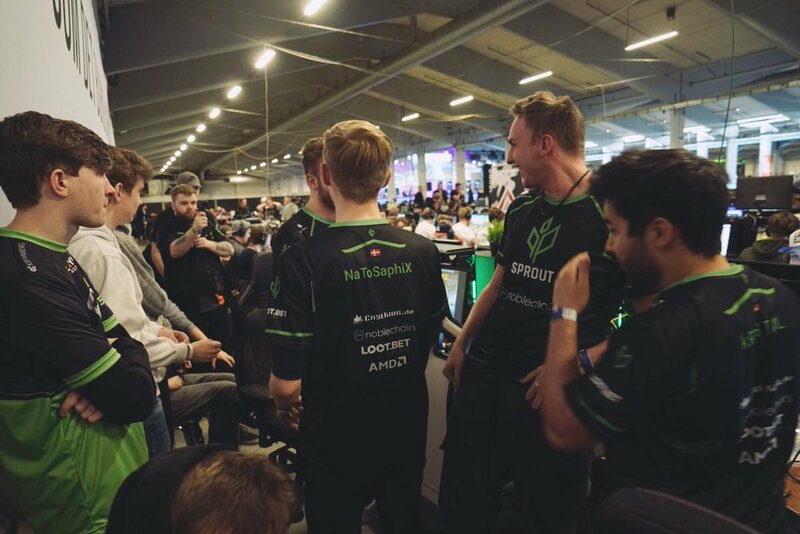 As we touched on the subject of the Danish scene, what do you think about the swap between North and Heroic, where niko and mertz were involved. Who, in your opinion, will benefit from it? I think Mertz and niko are both good players. I'm not sure who will benefit the most from the change, but, if Mertz can find the confidence he has been lacking in North, I think Heroic will see the biggest benefits from the trade. Especially since the roles in the team seem to be better balanced in Heroic than in North at the moment. 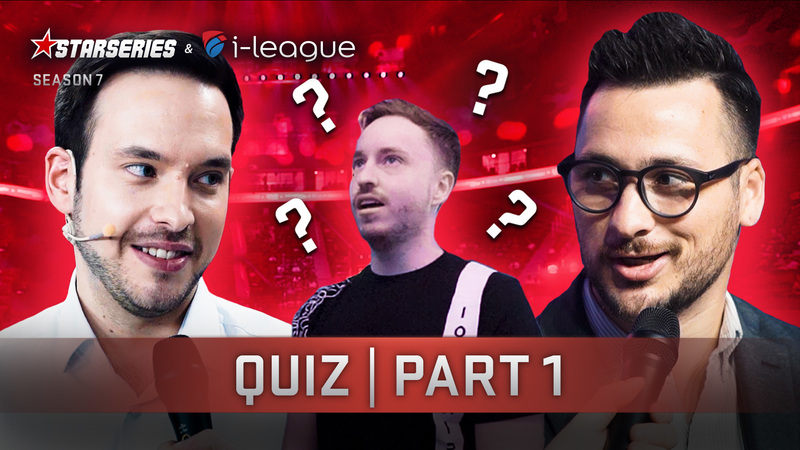 Coming back to StarSeries i-League, do you think that the format of the group stage [Swiss Bo1] will help or hurt you on the way to the Playoffs? I think whether or not it's BO3 or BO1, it won’t be so different for us. We've been a team for a bit more than three months at this point, and our map-pool is pretty well-rounded at the moment. We showed in the BO3 versus NiP, the winners of the European Minor, that we can play on the same level as some of the best teams in the world. For me it's not so important. 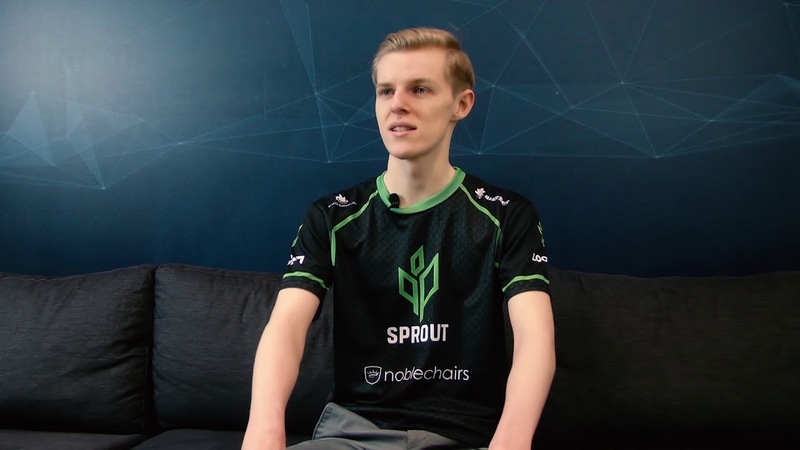 When you joined Sprout, you said in one of the first interviews that you are playing with a stricted playstyle without having much of a freedom as an AWPer. Is it the same at this moment? At the start, when I joined Sprout, I was a "nobody" who was more of a role-player than anything else. Now that I've been improving and showing that I'm capable of sticking around at this level, I've been given more freedom for sure. It's something that my teammates are currently urging me to seize even further. The more "yolo" I play, the better, typically. 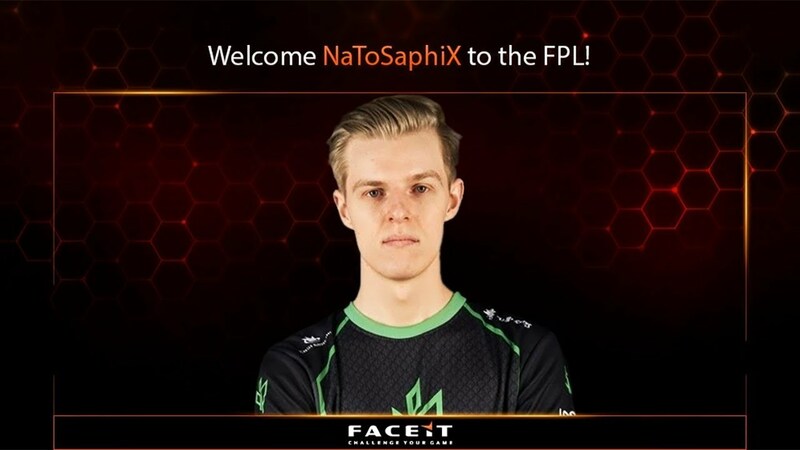 The basic NaToSaphiX is a guy who is very calculated in his play. A more "yolo" approach gives me another dimension. That's what I'm working on becoming at the moment. So, to answer your question, yes, I feel I'm more free for sure. But even in the older Sprout lineups, where we played a structured style just as now, I think I was not much less free than I am now. 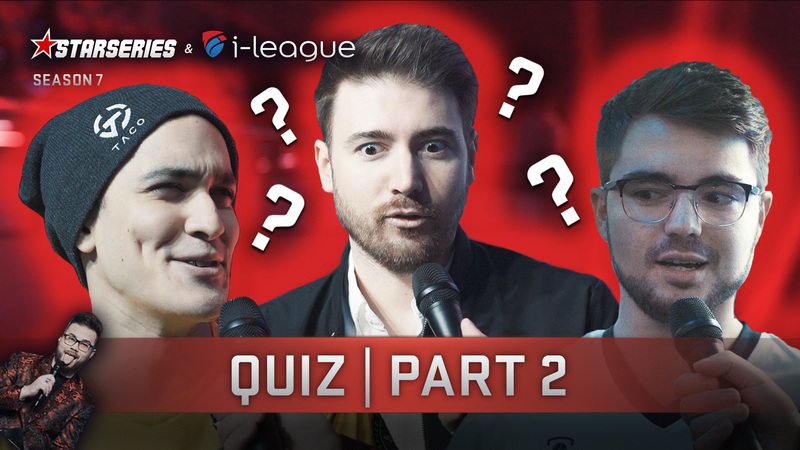 Speaking about you as a player, do you perform better when you receive directions from an IGL, or it’s actually better for you to stick with your own playstyle? I think I'm definitely capable of being the "boss" of myself, and I'm also one of the guys in the team who take the most control mid-round (3vX, 2vX), so it's not like I need someone to control me around on the map. But it's for sure the case that I play better when I know and understand what the plan of the round is. I've never been particularly good at standing in for teams or playing in mix-teams, as I think I play the best CS when I know my teammates believe in me, everyone understands their roles and has my back when it's needed without me having to look at the radar to check and such. But I think that's really just a general thing in CS and an even more common theme for AWPers, since they're very dependant on their teammates' playing their roles, so they can get the space necessary to play the AWP. A little while ago you were invited to the FPL. What can you say about your general experience after playing there for some time? Does it help you in growing your personal skill? I have to be completely honest and say I haven't played so much FPL. I used to use FPL Challenger to relax when I wanted to play competitive CS, but I didn't want to give my 100%. With FPL being at a higher level and me playing it so rarely, I feel I have to give 100% every time, so I don't give people a bad impression. That's why I play it rarely and now that I realise how important my off-days and time away from the game is, I don't think I will start playing it much more than before. And the last question is about the Danish scene. From your vision, why does Denmark have such a crazy amount of talent, comparing to the other scenes in CS:GO? I think the reason Denmark has so many skilled players is because we have a very good safety net that allows people to give their dreams a possibility of becoming a reality. We talk about America being "the land of the free", but the fact that many players get free education (and even paid to educate themselves) with a lot of safety, paid if you're unemployed, and the likes, it doesn't seem as "dangerous" to pursue your dream. That combined with the fact that Denmark has been quick to accept CS:GO in the media and Esports as a part of its culture means that people are more respectful of others pursuing a career in Esports. The fact that the stigma has been lifted off of the shoulders of CS:GO enthusiasts means that people are willing and able to put in more time and effort which, in turn, means they're more likely to get to a level where the dream is close enough to grasp at. No matter what it is, I am very proud to be a Dane. Just yesterday I was telling someone about who I was and what I do, and instead of saying that my team is currently ranked #26 in the world, I told him that my team is #4 in Denmark. For anyone who doesn’t know how big CS:GO is in Denmark, being top-4 in Denmark doesn't seem like much of an achievement. But to me it's a perfect example of how tough the competition is in the Danish CS:GO currently. 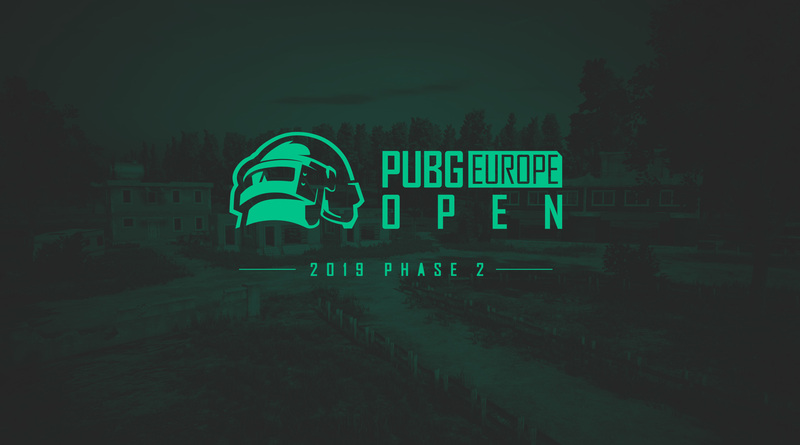 PUBG Apr 19 Kick-off Cup preview: which Contenders team can topple the PEL giants? CS:GO Apr 09 flamie: "All [map pool] decisions were made by our coach"